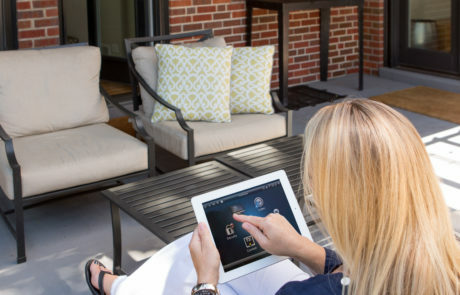 Home automation is about a lot more than just looking cool and impressing your neighbors. 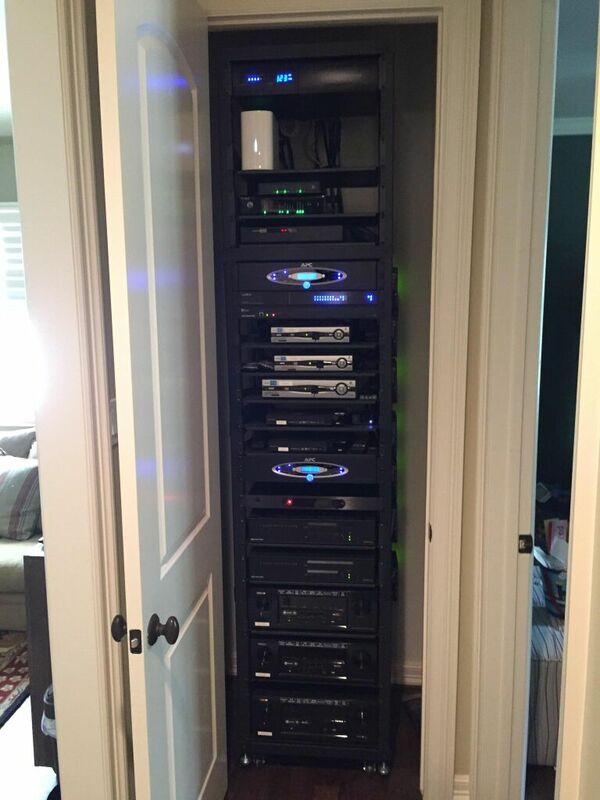 While that can still be a part of it, there are some significant benefits that come from automating functions and systems in the home.Halcyon Technologies is one of the top-notch home automation companies in Houston, TX, Halcyon Technologies can provide custom interface control systems that allow you to pilot your home theater, audio, security systems, lighting, and temperature from anywhere inside or outside the home. 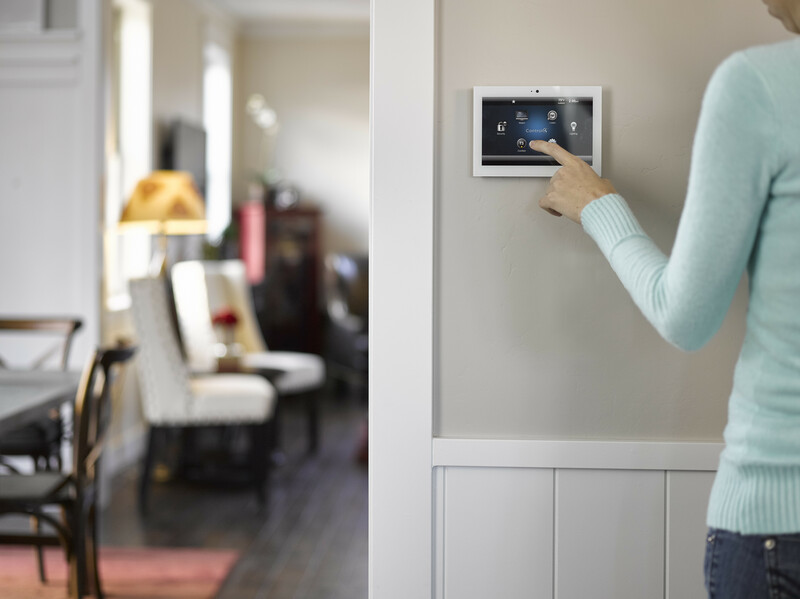 As a homeowner, security should be one of your principal concerns. This is especially true if you have a family. 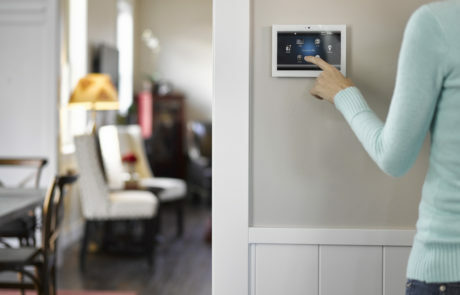 There are a few different ways in which automation can improve the overall security of the house. 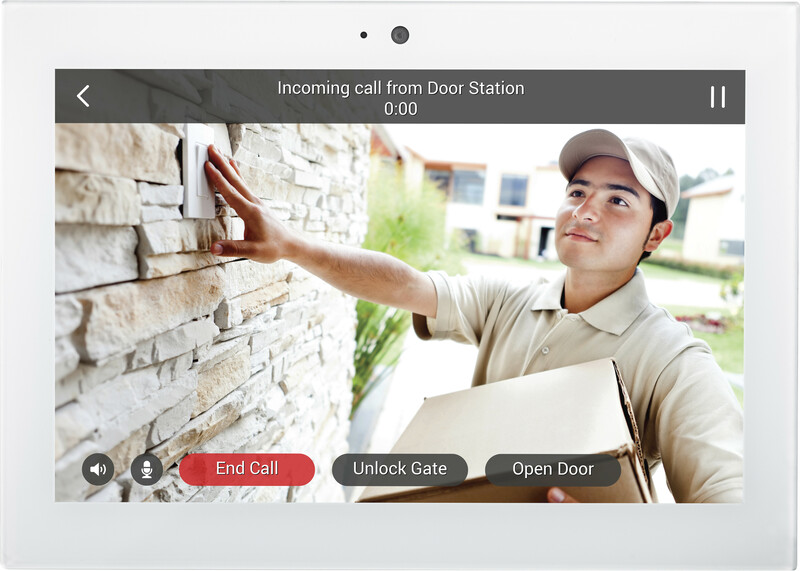 Some of these benefits require integration with an existing security system. 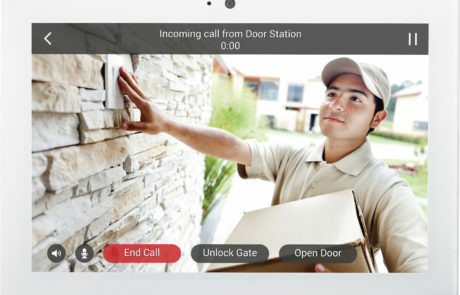 For example, modern automation systems come with remote control access such as a smartphone app, so you can lock or unlock the doors while away from your home. You can even check the current status of the lock to determine whether someone has entered the house. Some lock automation systems come with an option to disable the use of a key temporary. This could be useful if you’ve lost your spare key or if you’re worried that someone has found it. You can temporarily disable access via a key and rely on the software while you have the internal locks changed. 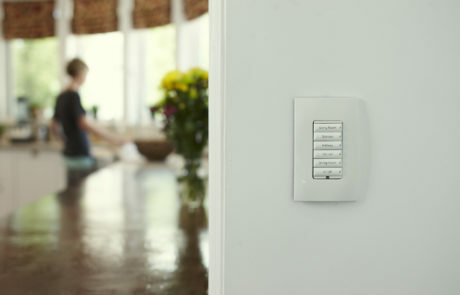 Having the ability to automatically turn lights on can serve as a security feature as well. When you get home late at night you can turn on the lights to the house while you’re still in the car. This way you know just what’s ahead without taking any chances in the dark. You could also turn the lights on remotely while away if you want it to appear as though you are still home.At Halcyon Technologies in Houston, you get the level of home security you desire with our implausible range of automation solutions. 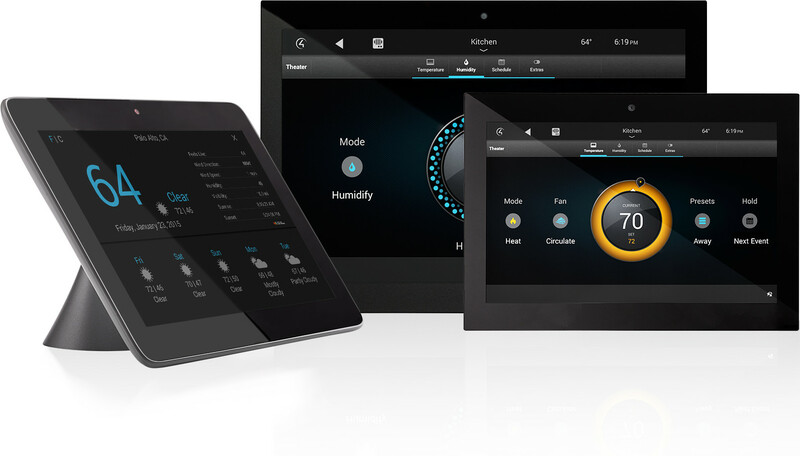 One of the greatest strengths of home automation is its ability to save energy and thus save money in the long run. Over time, those lights can add up to cost hundreds or thousands of dollars. That does not include televisions, radios, and computers. 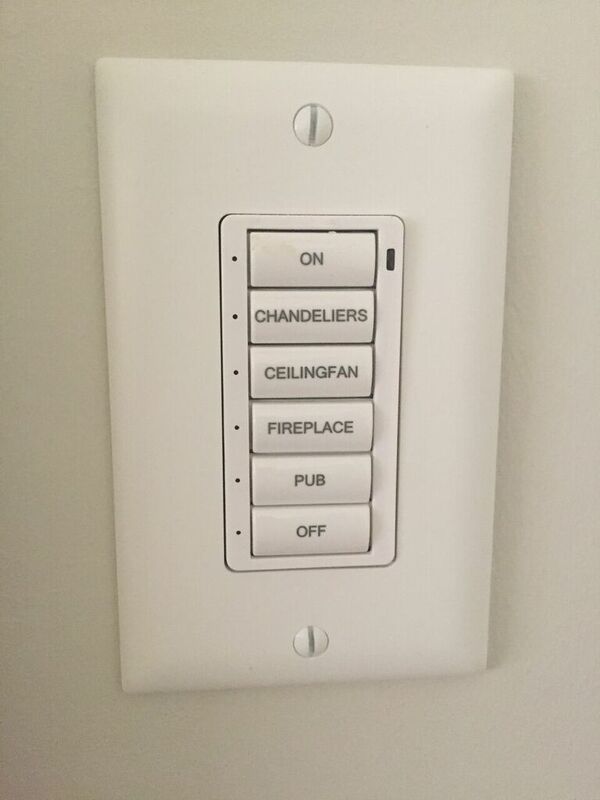 You can easily turn those off as well with the press of a button. 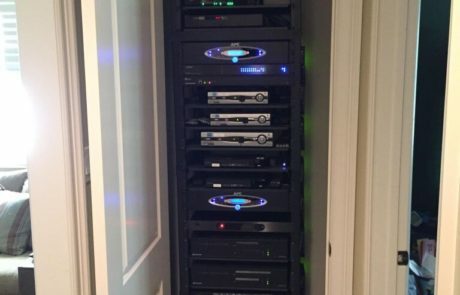 A full system could monitor each and every outlet in the house. Some homeowners choose to only connect certain outlets to the system. It’s entirely up to you. 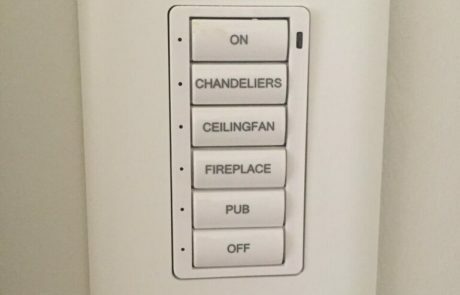 In most cases, all of the lights are connected as well as larger appliances. 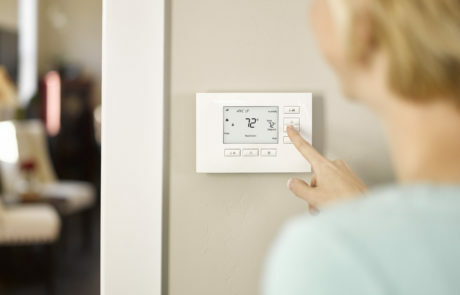 A quality system will have no problem controlling the flow of electricity throughout the entire home. The energy saved via automation adds up over time to make a big difference. You could even save on gas expenses as well if you have appliances that use gas and electricity, such as a stove. In time, the money you save could pay for most of the cost of installing the system in the first place. An additional benefit of saving energy is the impact it has on the environment. 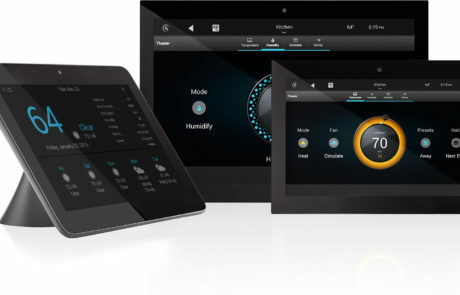 If you’re interested in “going green”, then a home automation system could make that goal a lot easier. 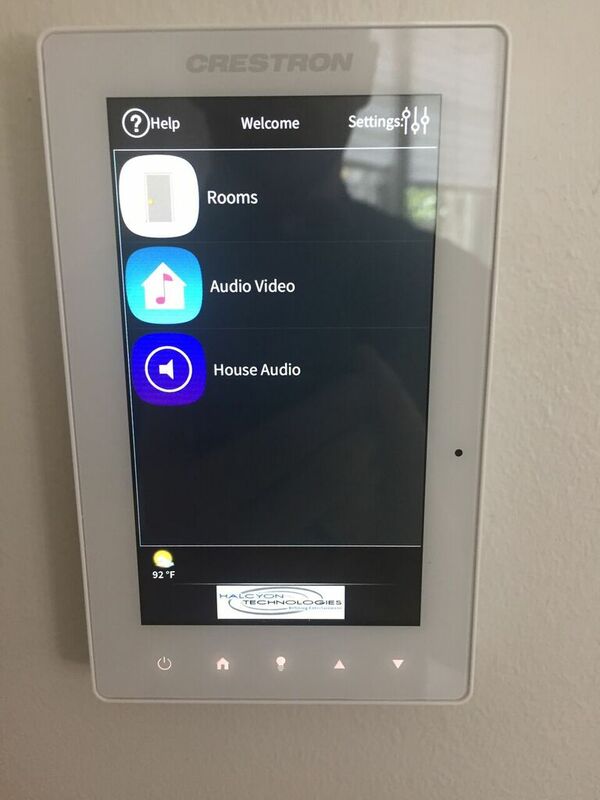 We are one of the leading home automation companies in Houston, TX, delivering energy-efficient solutions that can save you dollars. Do you want to have some smooth jazz playing in the kitchen, but you’re still in the bathroom? Maybe you want to get the living room to a comfortable 70 degrees, but you’re still heading home from work. 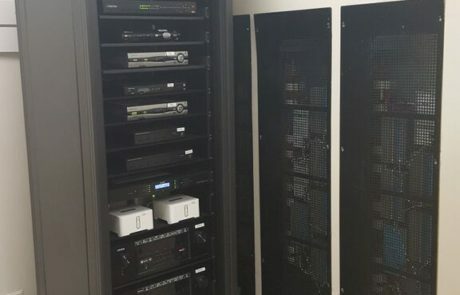 An automated system makes listening to any kind of music, from any room, at any time, without having to leave the room, possible. 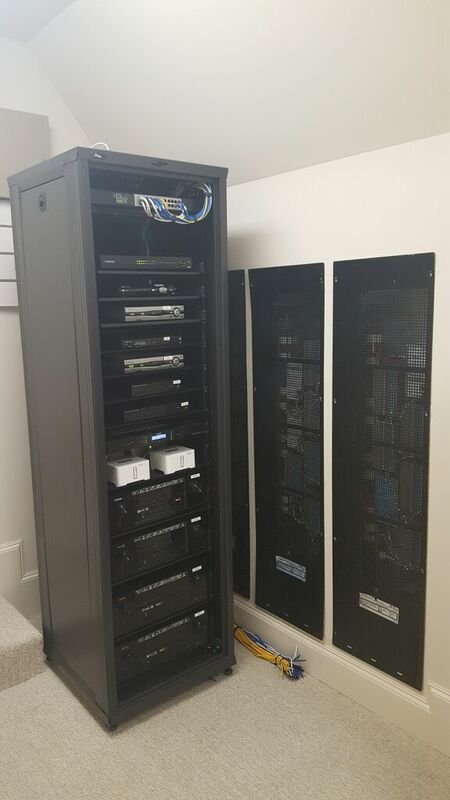 These are just two small examples of how automation systems increase comfort around the house. Temperature controls let you turn on the AC right before you get home so that it’s nice and cool. The alternative is to leave it running all day while you are gone. 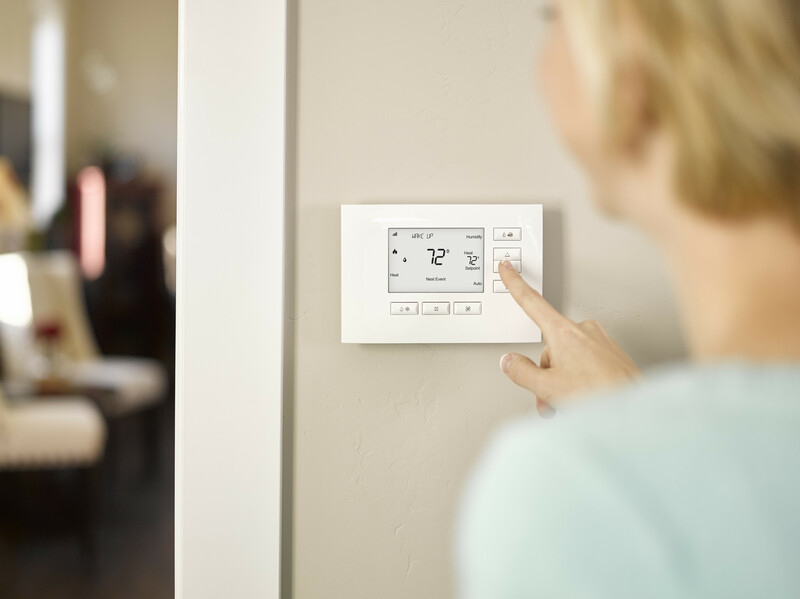 It might be nice and cool when you get home, but it will have wasted a lot of energy keeping it cool throughout the day while you weren’t there. 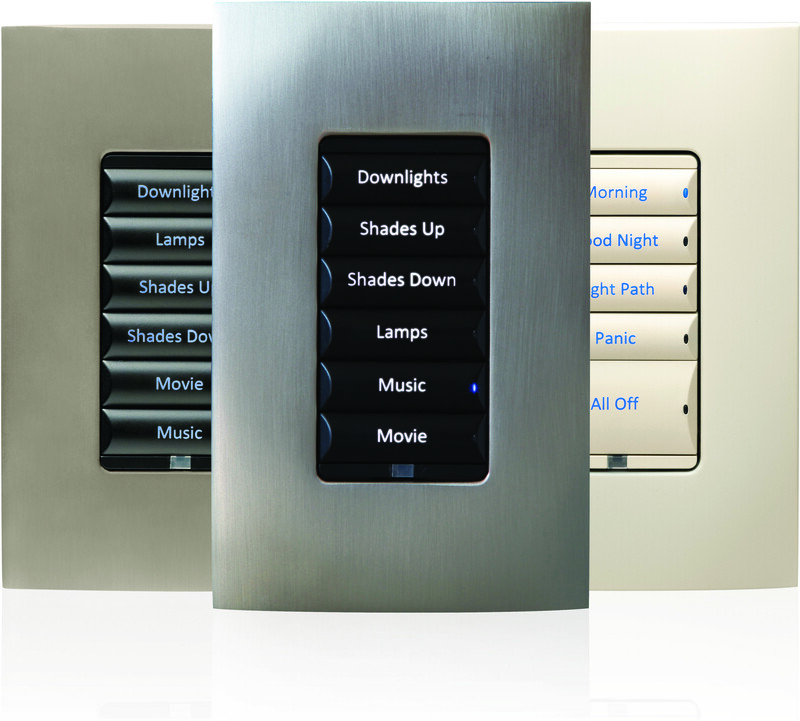 Custom designed systems that use touch panel screens or keypads, gives you the power to create different mood for every room in your home. 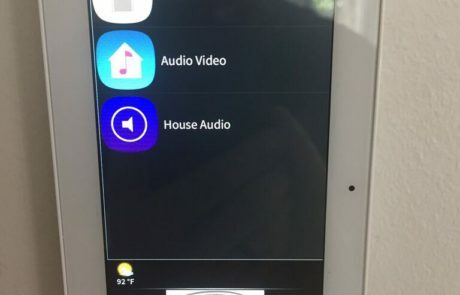 Entertainment controls let you start movies or music before you’ve even entered the room. 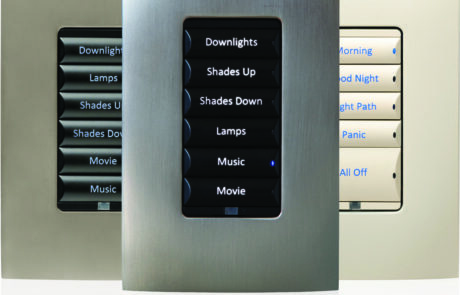 With a control system for your entire home, your world is at your fingertips. Automation systems simplify your life by shifting the more mundane and tedious tasks from you to your home. With an automation system, you can focus more of your time and energy on the people and things that matter most to you. Connect with one of the best home automation companies in Houston, TX, and make your home a healthy, safe and comfortable place to live in.